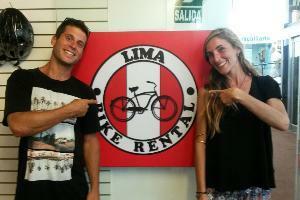 Bicycle tours & rental in Lima. Rent a bike and enjoy a ride around the city. Cool routes, tours, helmet, locks and map for attractions are provided.